The next narrator for Tales from the Shadowhunter Academy has got one killer reputation on The Vampire Diaries. And how fitting that it’s an evil we love. Chris Wood will narrate the audiobook for “The Evil We Love,” the next installment of Tales from the Shadowhunter Academy, TMI Source has exclusively learned. “After seeing the fantastic Chris Wood’s killer turn in The Vampire Diaries, we are absolutely sure he is perfect for this tale of kids born wrong, kids who choose wrong–and the kids who might learn to choose right,” said Cassandra Clare. Wood is best known for his role as Kai in The Vampire Diaries last season and will star in The CW’s freshman drama Containment, which will premiere midseason in 2016. “The Evil We Love” is written by Clare and Robin Wasserman. Stay tuned for more news about the audiobook’s release. You can purchase “The Evil We Love” in eBook format now. i’ve said it once, i’ll say it again: sebastian morgenstern material. I want to buy it as soon as it comes out!! Love Chris Wood, he is an amazing talent!! I want to buy it ASAP!! 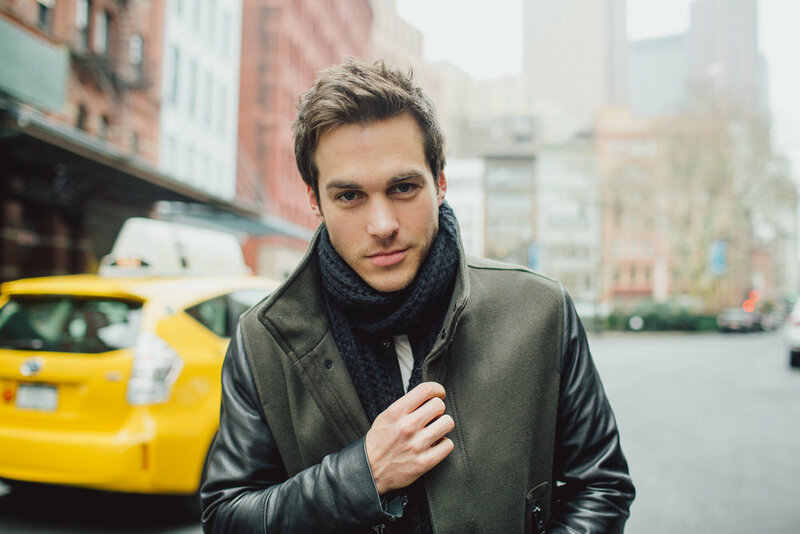 Love Chris Wood, he is so talented and a super compelling actor! Best choice! Can’t wait to hear it! He has an amazing voice! YUSSS!!! I knew Chris Wood would find me again in one of my fandoms after he left VD. He’s perfect as Sebastion Morgenstern. Perfect. Evanna Lynch would be great in this series as well. Fairy, or Maureen.